After its disappointing performance in the 2018 World Cup Qualifiers, soccer in the United States is in disarray. While the Americans have faced plenty of criticism from fellow countrymen like Alexi Lalas and Taylor Twellman, UK-native Steve Gray offers an outside perspective as to how the U.S. can prevent this year’s meltdown from happening in the future. In what was an unpredictable 2018 World Cup Qualifying campaign for many, the hangover of its fate is hitting some nations harder more so than others. For the United States, it has been particularly crushing, as it narrowly and perhaps inexplicably missed out on qualification for the first time since 1986. Because of its superior goal differential, all the U.S. needed was a draw in its last match to secure a spot in Russia next year. However, an embarrassing 2-1 defeat to Trinidad and Tobago, combined with Panama’s and Honduras’ unexpected victories over Mexico and Costa Rica, respectively, got the Americans dumped out of the biggest football competition there is. 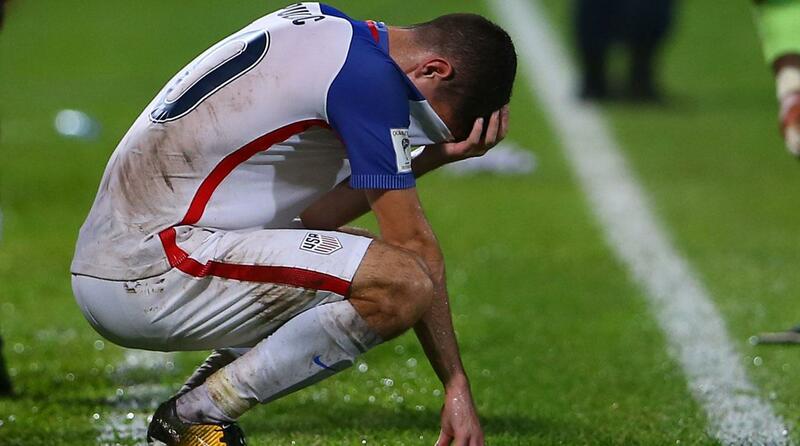 Christian Pulisic digests the defeat to Trinidad on the touchline. Trinidad and Tobago had nothing to play for going into the game as it was the lowest-ranked team in CONCACAF with only three points to its name. As a result of the loss, many people have been pointing fingers to numerous factors and reasons behind what has, and might still be going wrong for America. Despite scoring more goals than any of the other teams in their group, the U.S. has clearly been very inconsistent throughout the qualifiers. Losing 4-0 to Costa Rica but then thumping Honduras 6-0, followed by a 1-1 draw with Panama? With only three wins out of 10 games, you just don’t know what kind of U.S. was going to turn up! 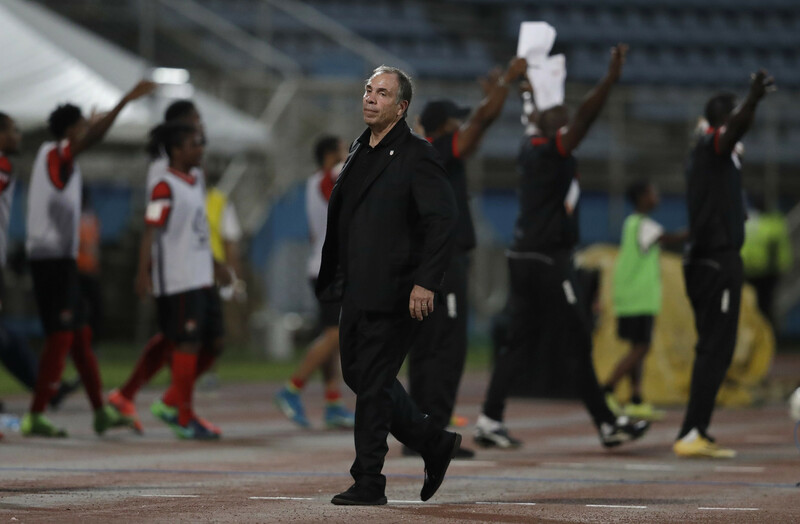 A dejected Bruce Arena after his team’s 2-1 defeat to Trinidad & Tobago. The loss led to the resignation of head coach Bruce Arena, whose second stint at the helm of U.S. soccer lasted less than one year. While drastic changes in managerial personnel following disappointment is nothing new in this sport, one can only hope that this change will come with a fresh approach with a different play style. 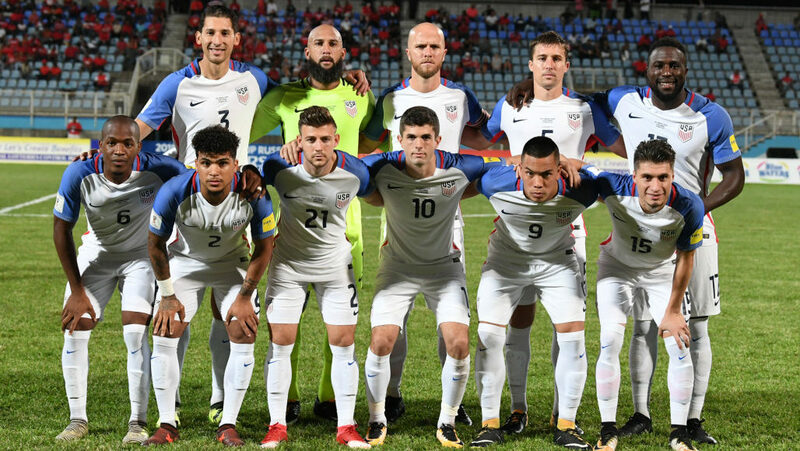 Even though the U.S. might not be playing as a team for some time, it needs to appoint a manager who will instill confidence into these players. As recent performances would suggest, they have lacked a sense of urgency, purpose or identity — with the Trinidad and Tobago loss being arguably the best example. Now I’m not here to absolutely slate the U.S. team, but having seen much of the highlights from these games, I am not convinced that fans of the stars and stripes would be satisfied with their team’s performances. While the team definitely had enough talent to make World Cup qualification a reasonable expectation, we should still talk about the caliber of players on its roster. 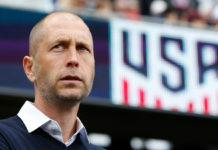 You could blame the coaching tactics or team mindset for its struggles, but the U.S. roster isn’t exactly oozing with quality players at every position. 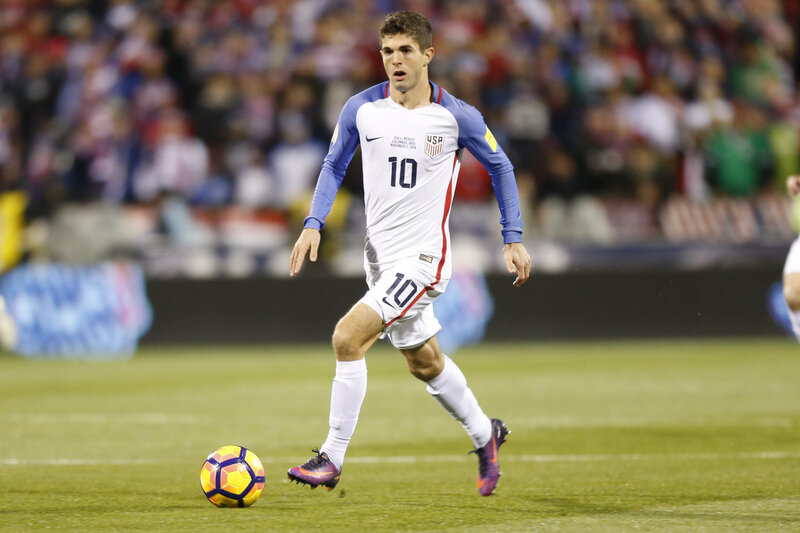 Christian Pulisic is a shining, 19-year-old beacon of light and is no doubt a very exciting prospect who will be essential to any success the USMNT is to have in the coming years. Unlike most American players, he plays his club football at Borussia Dortmund, one of the best teams in Germany’s uber-competitive Bundesliga. Christian Pulisic has become the standout player for the USMNT. However, Pulisic alone could not drag this team to Russia next summer. He is merely one man, and is also a reminder of what the U.S. lacks — players that can really be that extra spark and game changer — something that France, Germany and Spain are overflowing with. Sadly, there does come a time when you have to say goodbye to “the old guard” and field much younger, inexperienced players for the greater good. 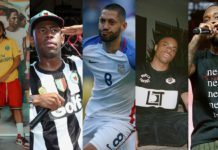 Looking at the USMNT in depth, I think there are several players now who are well and truly past their prime and don’t offer as much as perhaps has been expected of them. To name a few, Brad Guzan, Clint Dempsey and Tim Howard, who despite all having experience in the English Premier League at some point in their careers, are 33 years old or older — Howard being the oldest at 38. 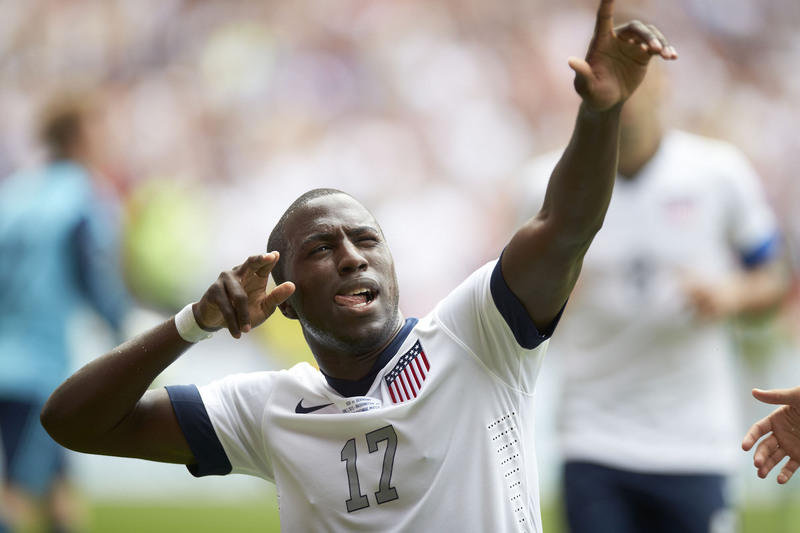 Ex-Sunderland striker Jozy Altidore has been a frequent choice for leading the line for USMNT as well as a frequent target of criticism. In the 2015 U20 World Cup, the U.S. team made it to the quarterfinals, losing to eventual champion Serbia. In the two years since, not one of those players has been given a chance to break into the senior team, which highlights the necessity of replacing the old in favor for the new. In the much bigger picture, when we bring things back to money, soccer is completely eclipsed by other professional sports leagues in America. Between the National Football League, National Basketball Association, and Major League Baseball, there’s a heck of a lot of money there. If we look at the way soccer is treated in the U.S., it seems like it is more of a franchise and business than a competitive sport aimed at developing talent. 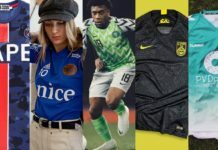 While the money-first model is also present in other top American sports, they have become engrained into the hearts of American sports fans, which soccer has yet to do for many. This extends to the development of young footballers, in which the gap between the U.S. and other countries is quite noticeable. In terms of producing the stars of tomorrow, European countries like Spain and England have reached tremendous success by putting a lot of value and funding into the academies of football clubs that breed home-grown youngsters. 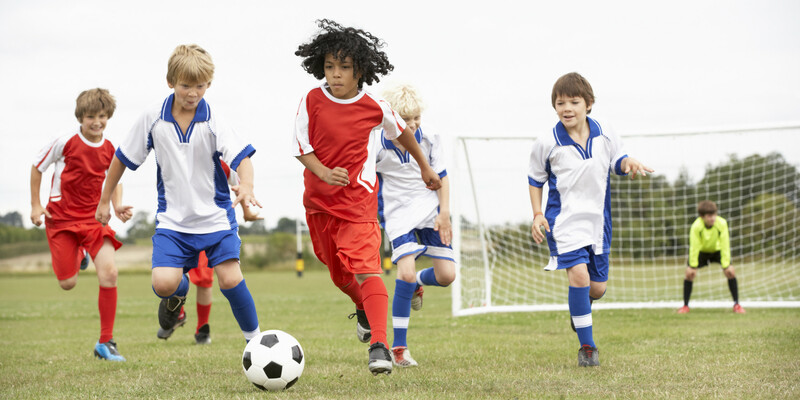 The States, however, have been accused of not having an adequate development system for young footballers. Instead, their system merely favors the rich parents who spend loads to try and “fast track” their kids through the ranks, while other talented players miss out because they simply can’t afford the costs involved. Youth football in the States could perhaps take on a different model to help produce better players. There is no question that the U.S. has the money to fund the facilities, coaches, and programs to really improve the sport in the country as a whole. However, without the right people in charge and programs implemented, all of that money could be put to waste. Additionally, money is not the way to necessarily fix all problems in sports, and growth and development can take a long time to manifest. There are several possible avenues to explore with improving the U.S team other than just throwing more money at things. Heck, do you think Mexico, who topped the CONCACAF group, spent as much money on the development system as United States? That brings us to our next topic, Major League Soccer. Since Major League Soccer was created in 1996, many people have gone with the somewhat lazy narrative that MLS has helped the USMNT grow. While this is true from a pure standpoint of squad depth, the league has not, from my perspective, helped develop top players. In addition to some crazy commentators and cringeworthy chants from fans, when people mention MLS to me, the first thing that comes to mind are the “retiring” players that are playing their club football over there. Now I’m not saying that your Kakas, Andrea Pirlos, Frank Lampards, and Steven Gerrards are directly hindering the development of the home grown players for the USMNT per se, but it speaks volumes that these players are still head and shoulders the star attractions of the league even when they are far from their prime condition and competitive days. Italian midfield legend Andrea Pirlo has recently announced his retirement plans after playing for New York City FC. It can be argued that MLS is still very much in its infancy, but I feel like, as an outsider looking in, it lacks that passionate and competitive element that other countries’ leagues have or other American sports have in abundance. Let us not forget there is still the absence of promotion/relegation battles, where the implications for many football clubs are massive. This, in turn, could be having an effect on the overall quality of the league which in principle, should be the main feeder system for the national team. It’s fair to say that for a long time, the most technically gifted and savvy players for the U.S. have played their club football in countries with much more competitive leagues and systems. 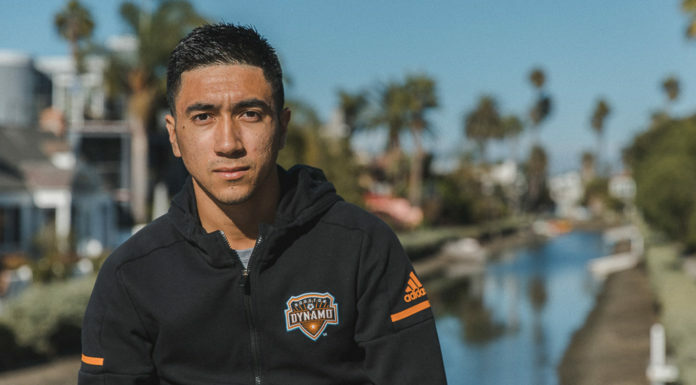 If MLS can become a legitimate league that fosters the growth and competitiveness of U.S. players, American soccer can grow from within and create its own identity. Although U.S. soccer has a long ways to go before being thought of as a global power, it does have some positives to look forward to. First and foremost, the world, not just America, is waiting to see just how good Pulisic is going to be. In addition, talented U23 and U20 teams possibly mean that we won’t be having the conversation about the roster’s talent four years from now. A new manager and mindset could be just what the U.S. needs. Until then, like most of us, they will have to watch the 2018 World Cup from home. Well said. I wonder if we need to put a focus on bringing more international coaches or getting US coaches more international team exposure in particular at the younger levels to instill diverse training and strategy.